Football fans just can’t get over the fact that the World Cup will take place in a few months, in June to be more precise. 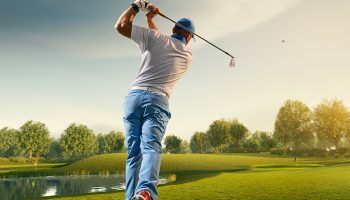 The tournament will begin from the 14th of June and will end on the 15th of July. Football is a big deal, and its fan following is not to be underestimated. 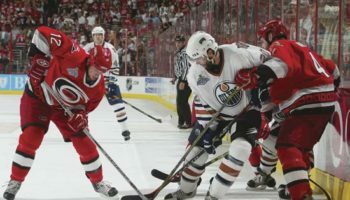 Take into consideration how people are frantically searching for ways to watch the World Cup online from the comfort of their home, and then you will realize that is an event that should not be missed for any reason whatsoever. That being said, if you wish to watch FIFA World Cup 2018 on Kodi, you are in luck, as you can easily do so by following the steps explained below. We have mentioned one setup guide for the unofficial add-on i.e. SportsDevil and as well as official add-on i.e. 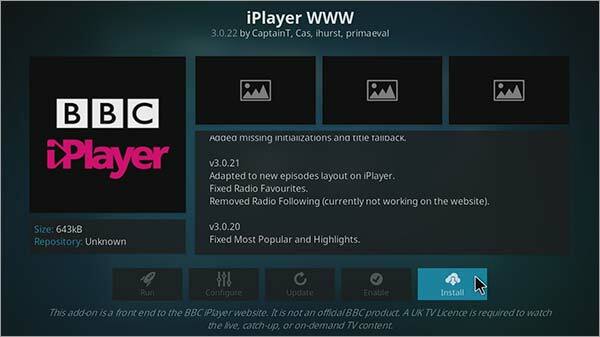 iPlayer WWW. 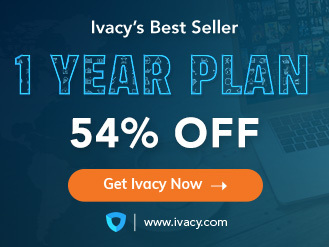 Get an Ivacy VPN subscription for Kodi. 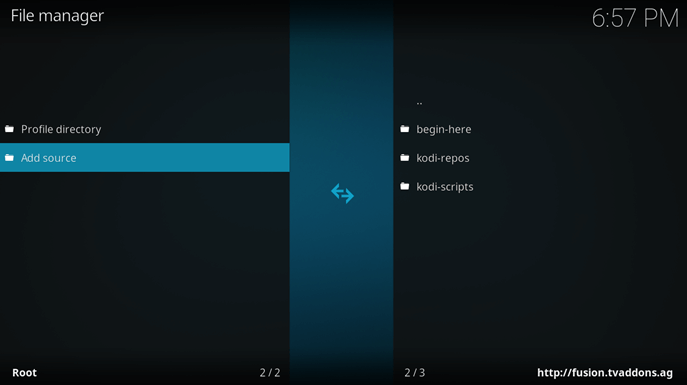 Download and install the Kodi app. 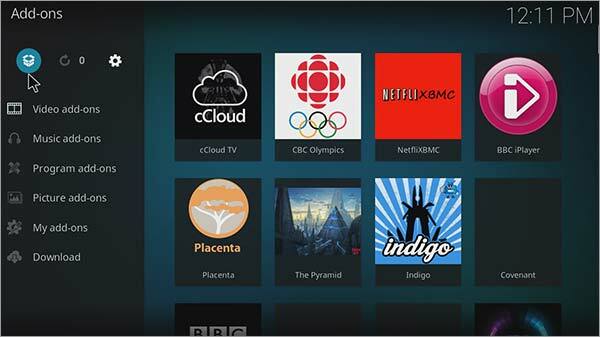 First and foremost, you will need Ivacy VPN for Kodi. Why you ask? It is simple, you will need it to unblock the internet. 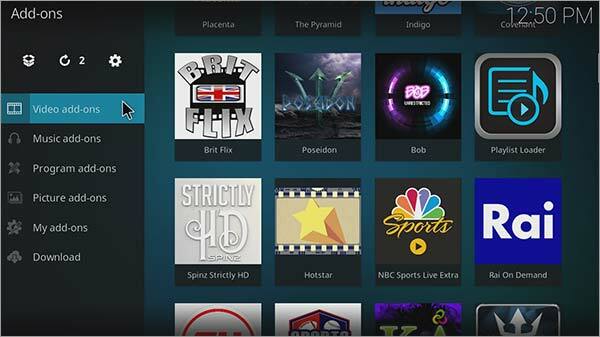 Once that is done, and when you are ready to watch the matches, all you need to do is install SportsDevil, which is the unofficial addon for the World Cup 2018 or iPlayer WWW, the official World Cup Kodi addon. When the installation is complete, simply access the addon to view not only the FIFA World Cup but any other live sport you can possibly think of. With Kodi, the sky is the limit, and that is a fact. 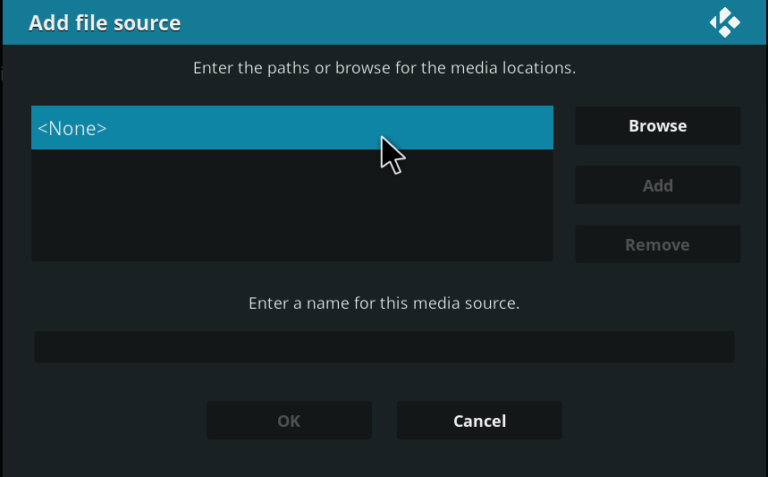 Open Kodi Krypton > Select Settings tab on top menu > Go to File Manager option at the end. 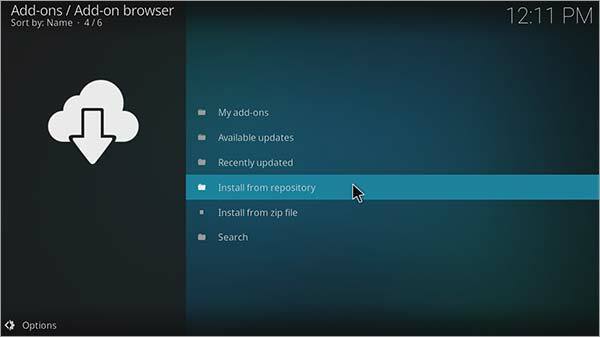 A long list of repositories will appear, so scroll down on the left-side menu and at the bottom of the screen, Double Click on Add Source. 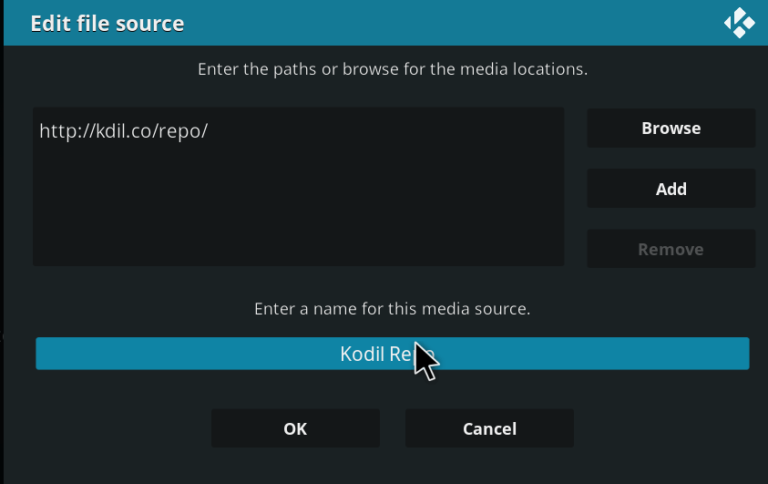 A box will pop-up, so here you need to click on ‘None’ option and type the Repository URL http://Kdil.co/repo/ > Click OK.
A box will also have a media source name option, so here you need to type the Repository Name i.e. Kodil > Click OK so that the box disappears. 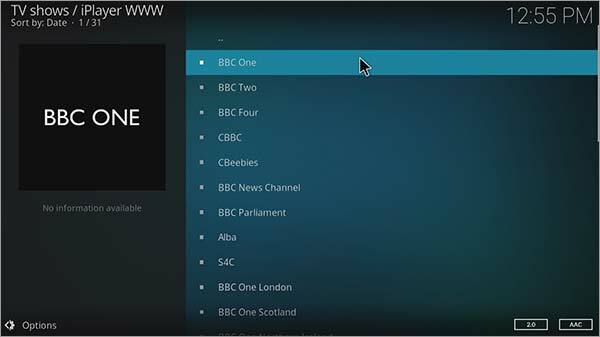 Now you need to go back to Kodi Home Screen by clicking on ‘Backspace’ on your Keyboard. Select Add-ons option from the left-side menu > Then select Box or Package-shaped icon in the top-left corner. 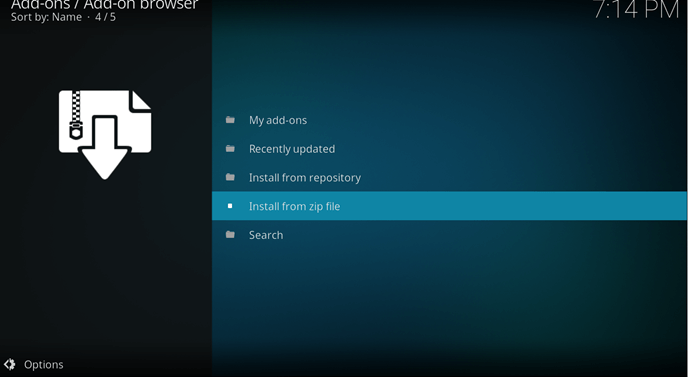 Here you will be presented with limited options, where you need to choose Install from Zip File. 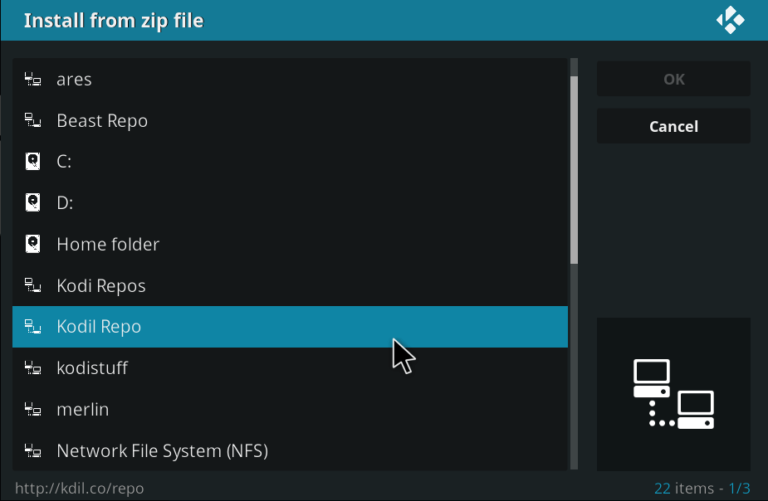 When the box appears, select Kodil from the list > Then choose Kodil.zip from the option > It will take a few minutes to install the zip file and a small notification will show up on the top-right corner. 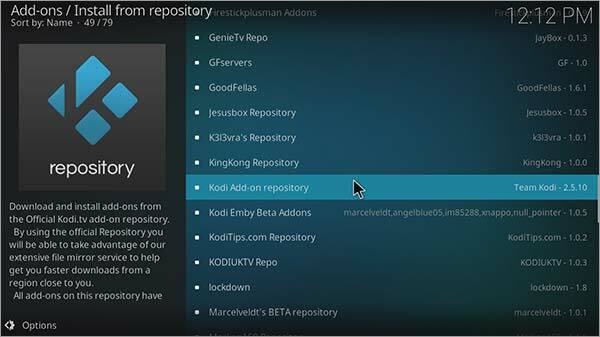 Go on to click Install from Repository > You will be presented with numerous repository names, so click on Kodil Repository. Click on Video Add-ons > Scroll to find SportsDevil > Hit Install > Enjoy! And that’s it! 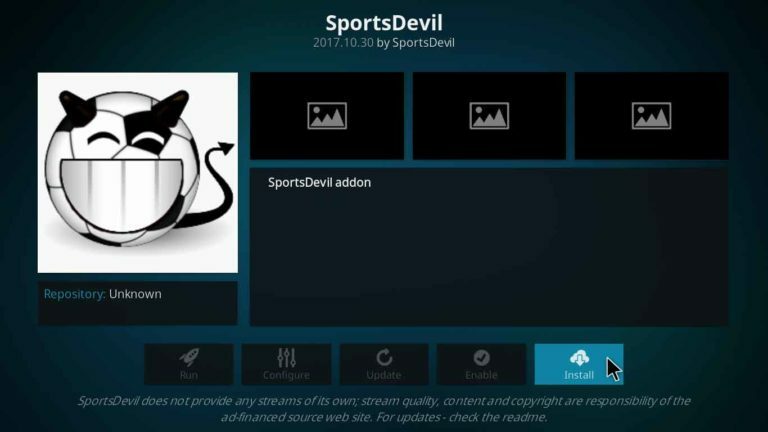 We hope you are able to install SportsDevil on your Kodi by following these 10 simple steps. 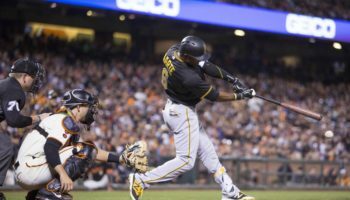 With the SportsDevil addon, you can watch all your favorite sports right on your Kodi device without any hassle. So we have laid down the two ways you can watch the World Cup 2018 on Kodi for free. 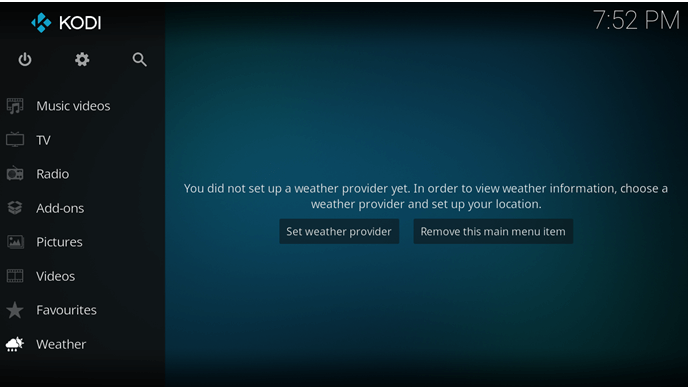 Make sure to get yourself a Kodi VPN first. 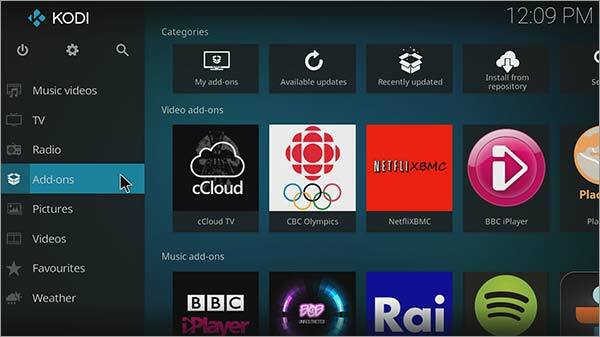 It is, by a mile, the safest and the easiest choice to dodge geo-restricted walls to stream Kodi channels and at the same time securing your privacy from copyright advocates. 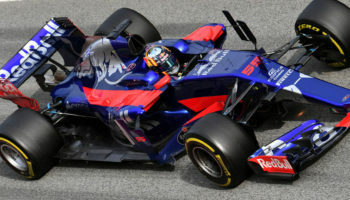 While many channels are easily accessible for free however most US and UK-based streaming channels, for example, ESPN and BBC iPlayer, as well as live TV, is blocked.